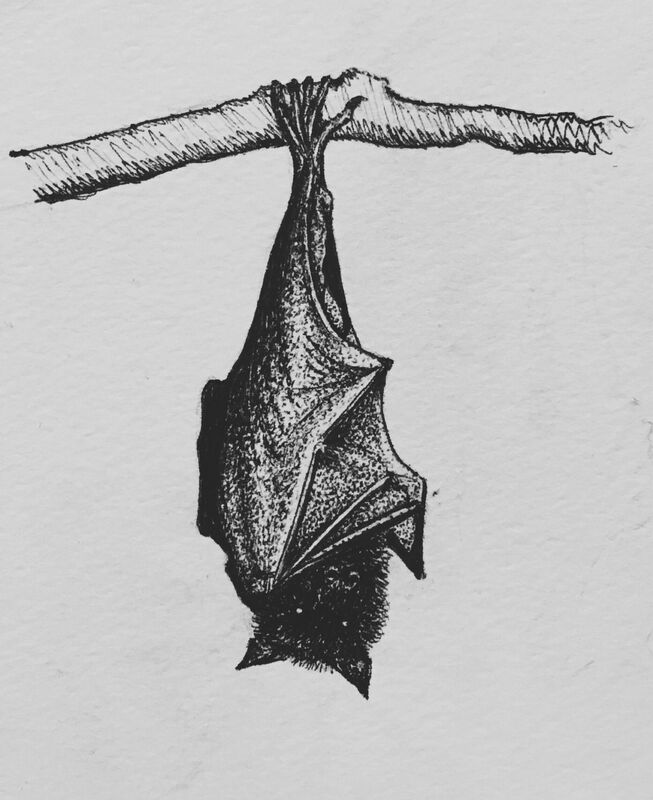 In 99 words (no more, no less) write a story that includes a bat. You can use an association to the winged, cave-dwelling critter, or you can explore the word for other meanings. Bonus points for including a bat cave. Go where the prompt leads. This entry was posted in Fiction and tagged Carrot Ranch Literary Community, Fiction, Flash Fiction, Short Story, Writing Prompt. ← Peril at End House By Agatha Christie Review! How lovely, Lisa. I’m sure Sue’s star is very grateful. Lisa that is a lovely story. It doesn’t matter what age you are you still need to feel that there is a purpose to life and your little bat stopped Sue from going batty. Such a sweet story and a clever pairing of names, Lisa.